Quick Tip ~ What's in the Bundle? Ever look at a customer invoice and see a bundle and realized you do not remember what products come in the bundle? Here are a few quick and easy ways to figure out what the bundle products are. 1. Look in the brochure. 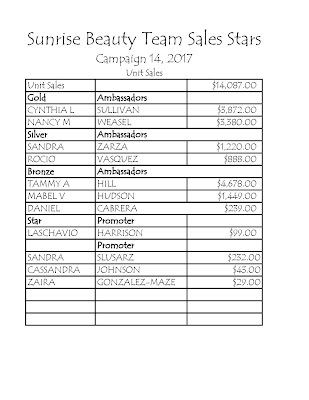 ~ don't see it in the brochure, remember that a lot of bundles are featured in the special sale flyers rather than the regular brochure. 2. 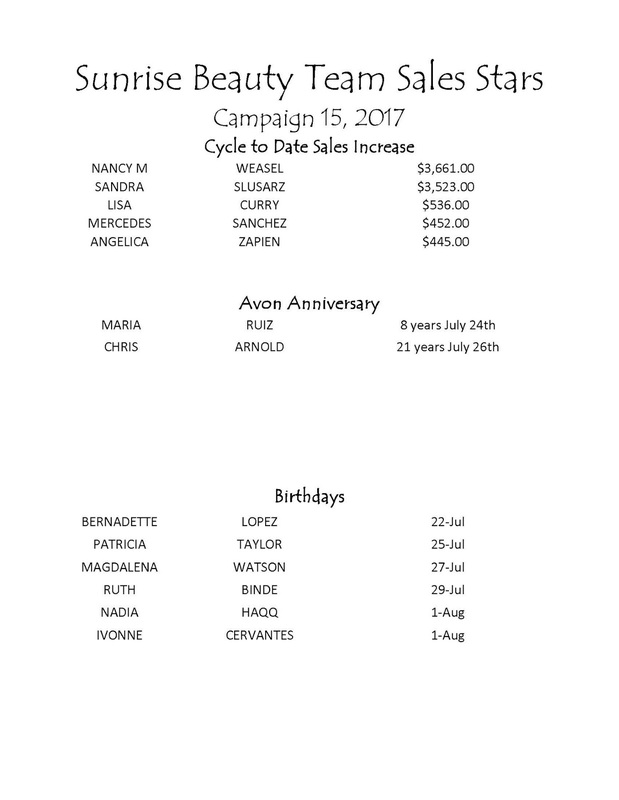 Check your invoice from Avon. 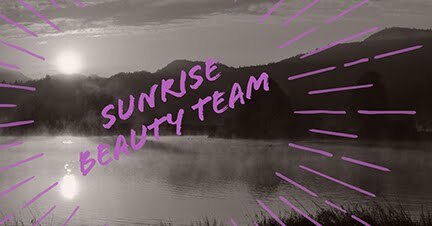 ~ find the bundle on the page showing the products you ordered. Under the line for the bundle it will list the individual products that make up the bundle. 3. Search for the item number on your estore. ~ use the search feature on your online store to pull up a description of the bundle along with the picture. Watch the Replay of our Lunch and Learn on July 18th here. Adding a video to your estore can be a great way to personalize your website. You can use a video that you have made yourself either sharing some of your favorite products or even just introducing yourself to potential customers. 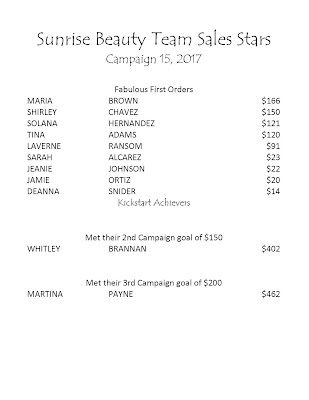 You can also choose one of the videos that Avon has shared with makeovers, beauty tips or highlighting a particular product. On youravon.com go to your web office. Choose which module you want to put the video in and click the pencil icon. One of the most common questions asked by representatives is “how do I get paid?” or “what will I earn?”. 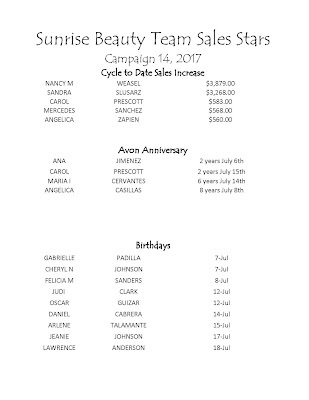 In the simplest terms you purchase products from Avon at your representative cost, like a brick and mortar store purchases products at wholesale. Then, you sell those products to your customer at the brochure price, like the retail price you see in a store. 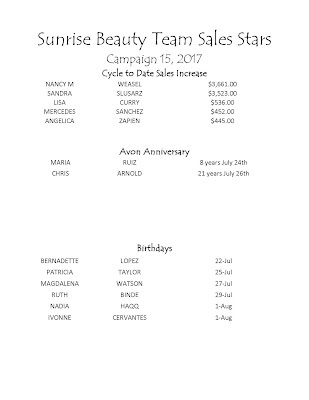 You collect the brochure price from your customers then pay Avon a discounted price for the items. 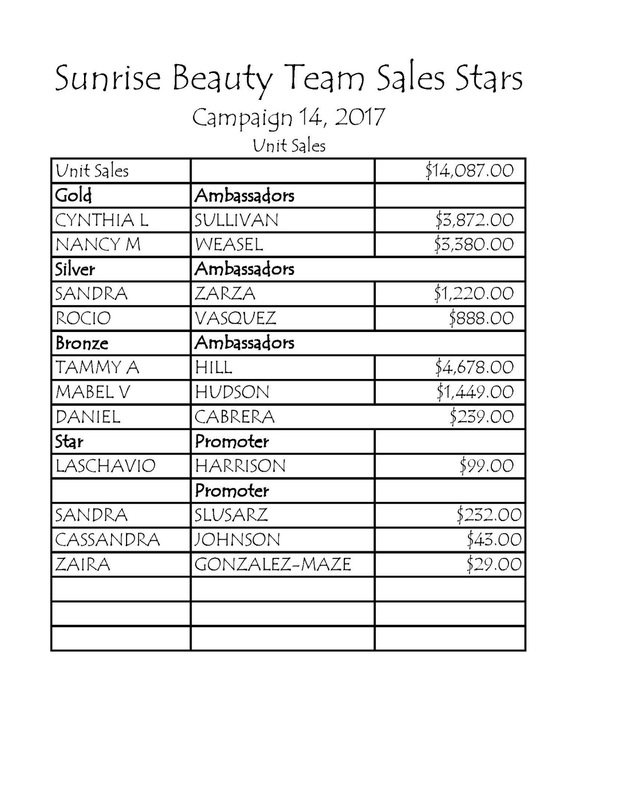 The difference between those amounts is your gross profit. You pay your business expenses such as brochures, samples, office supplies and postage from that and what remains is your net profit, or the amount you get to keep, or spend on your own personal order. 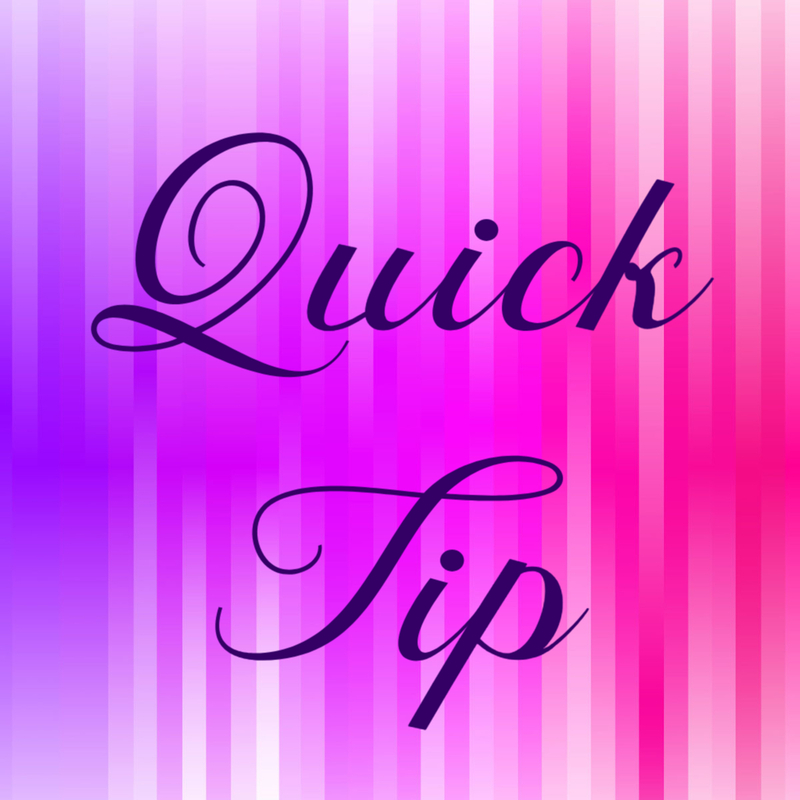 When your customers order on your estore for direct delivery, your earnings for those orders will be credited to your Avon account when the order ships. That credit will either be applied to your next representative order, or direct deposited into your checking account twice a month. I’ll have some examples of how that works in a few moments, but first let’s look at what percentage you will be earning. 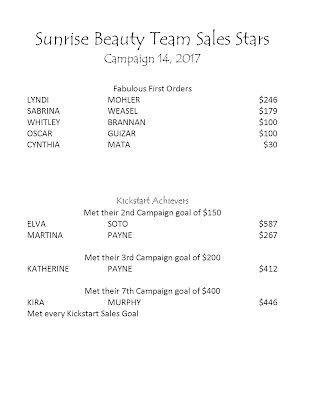 If you are in the Kickstart program the discount you get on all products is 40% when they hit your Kickstart sales goal in your first 7 campaigns. 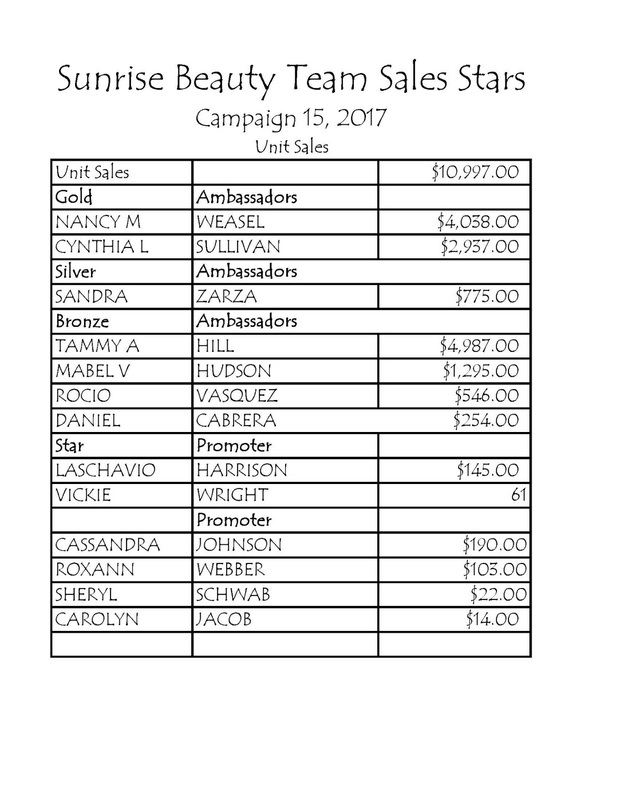 If you have completed the Kickstart program, or miss your sales goal during Kickstart you earn 20% on fixed earnings items, generally apparel, accessories and home, and 20-40% on core products, which includes all beauty and jewelry. Your earnings on core products are determined by the size of your order, the bigger your order, the higher your earnings level. You can see the earnings chart on youravon.com on the Earning Opportunities tab. 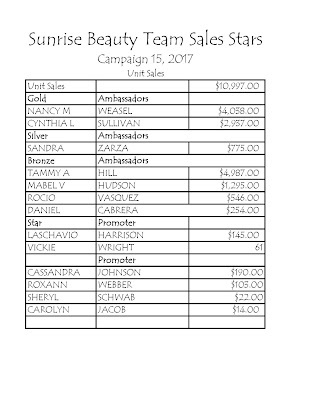 If you are a member of President’s Club or one of the higher levels in the President’s Recognition Program, you can earn up to 50% on your core products. 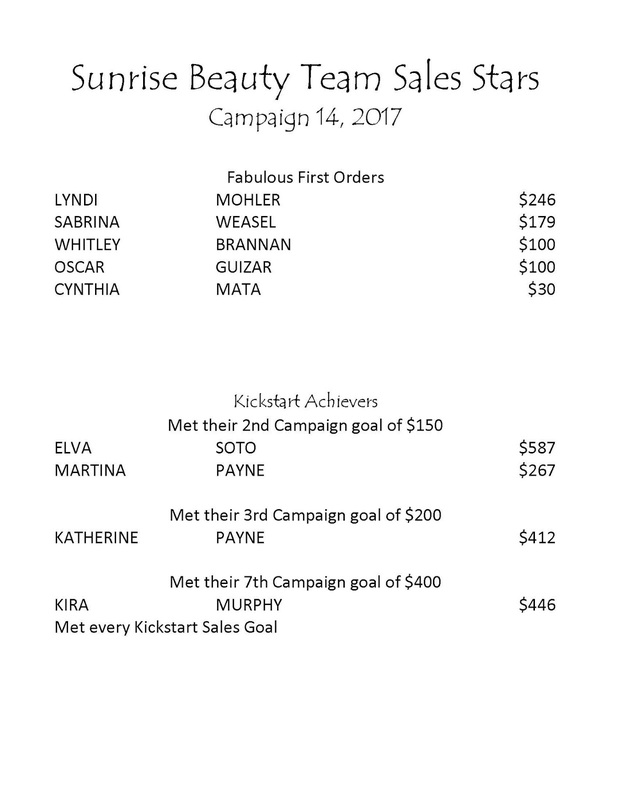 If you have $250 in orders for the campaign, $200 in core items and $50 in fashion and home items. You will be at the 30% earnings level on the core items and 20% for the fashion and home items. 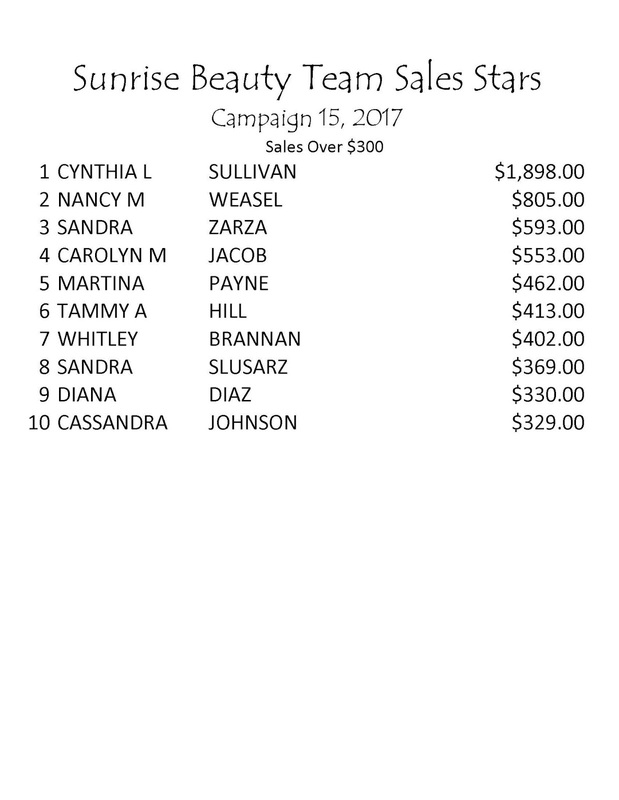 You also order $20 in business tools like brochures and samples which leaves you $50 in pocket or to pay for your personal order. 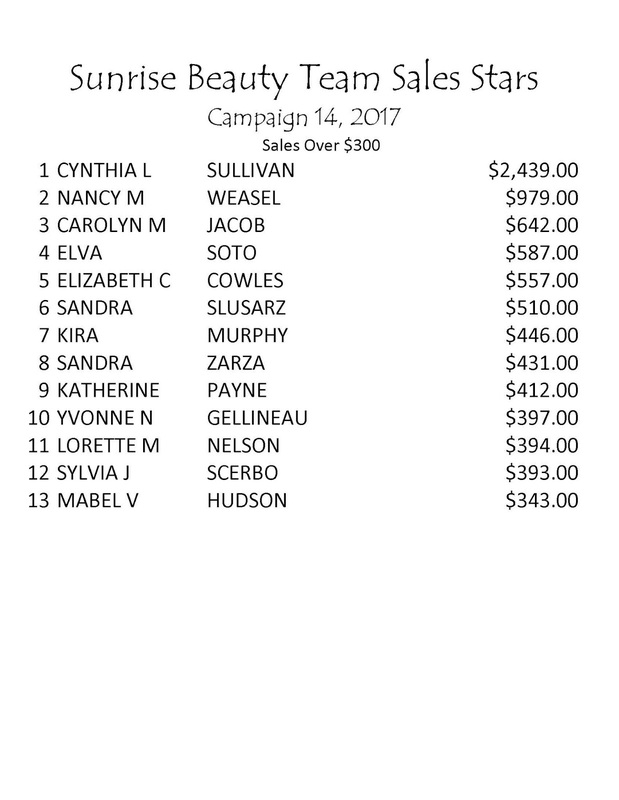 It works a little differently if part of those orders were placed by customers on your estore who choose direct delivery. Since they pay the full amount for the order to Avon, Avon credits your earnings to your account. For example, take that same $250 order, $150 in core products and $50 in fashion in home for your face to face customers and you have a $50 order of all core products placed through your estore. 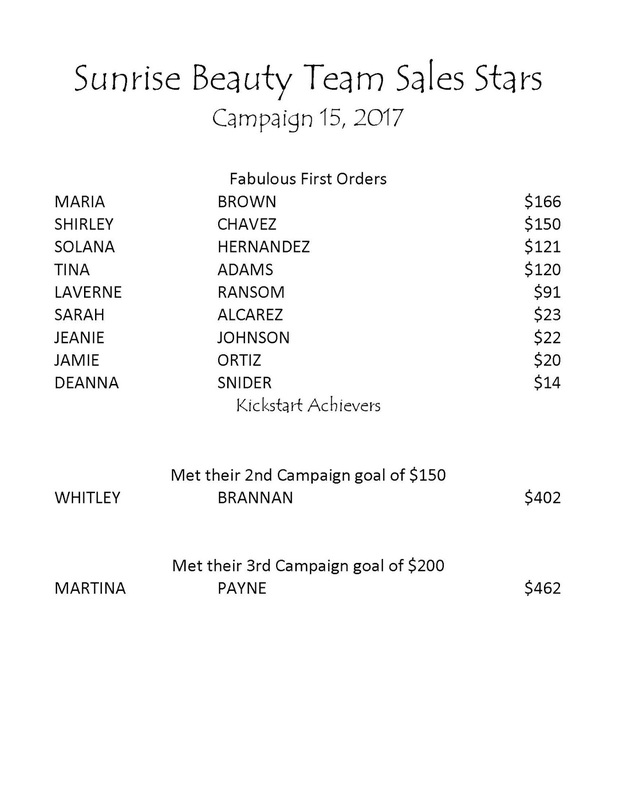 Your cost for the face to face orders will be $105 for the core products and $40 for the fixed items. So your total cost for the face to face order will be $145. 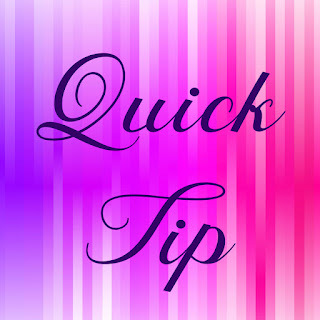 Your earnings of $15 for the direct delivery order is credited to your account, so you only pay $130 for your representative order and collect $200 from your face to face customers so your gross earnings are still $70, before you pay for your business supplies and personal order.